The new Braun Series 3 ProSkin is a real hero for sensitive skin, and launching just in time for Father’s Day it’s the perfect gift for sensitive dads. 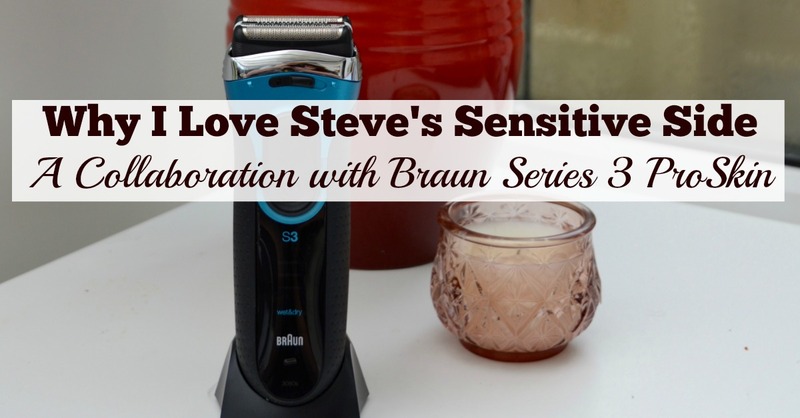 I’ve partnered with Braun to tell you about some of the times when Steve has shown his sensitive side. It's a running joke in our family that I apparently have a heart of stone - I didn't feel at all close to tears on my Wedding Day and did not feel overwhelmed with emotion after the birth of any of my children either. I was just pleased it was all over to be honest. Steve, on the other hand is the complete opposite to me and I'll often catch him with a little tear in his eye and it seems to be happening more often now he's getting older. Steve is a hard-working geordie man who loves nothing more than drinking a pint in the pub but I love that he also has a sensitive side to his personality. It was only this week we were watching Loose Women over lunch when they featured this video of a 10 year old asking his stepdad to officially adopt him and Steve started rolling his eyes at yet another 'viral video'. By the end of it though we had a little giggle as he couldn't help but shed a tear or as he likes to say 'had something in his eye'. 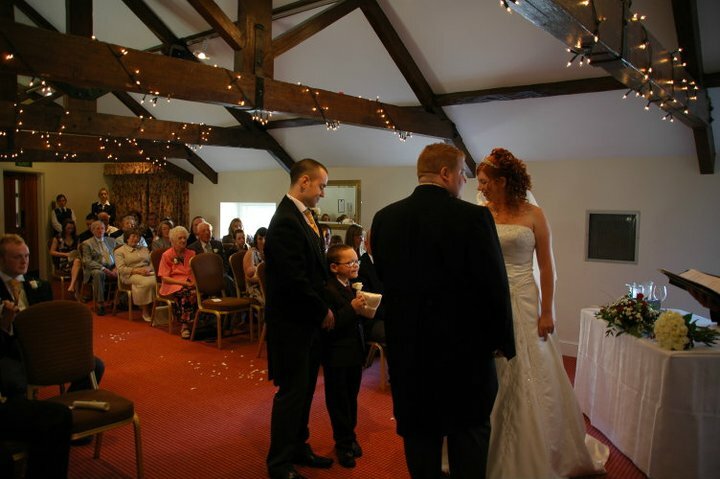 Our wedding day at Linden Hall over 10 years ago was a day that I'll never forget. I was just 22 years old and Steve was 25 - he was very much your typical lad from Wallsend and enjoyed nothing more than going out to the Bigg Market with his mates every weekend. I don't think I'd ever actually seen him cry before this point. So imagine when my surprise as I walked up the aisle and watched as welled up and couldn't stop the tears. From this point on, there was no stopping him. I love that Steve has a sensitive side and isn't afraid to show it and I think it doesn't matter what your gender is, if you need to cry, just let it out. It does you good! We're huge fans of the TV show Gogglebox and usually watch every Friday with a glass of wine or two. It's part of our weekly routine that we'll have a little bet now - who will cry first? Steve or one of the cast. Over the years Steve's sensitivity has definitely worked in my favour. He can sense when I'm feeling emotional and will often surprise me with random bunches of flowers (or bottles of wine) as he's thoughtful like that and I wouldn't have him any other way. I'm proud that Steve's a #SensitiveDad and feel that fathers can absolutely be sensitive too, just like their skin. The new S3 ProSkin has advanced MicroComb technology which guides beard hairs into the cutting element of the trimmer reducing overall shaving time and thus skin irritation. 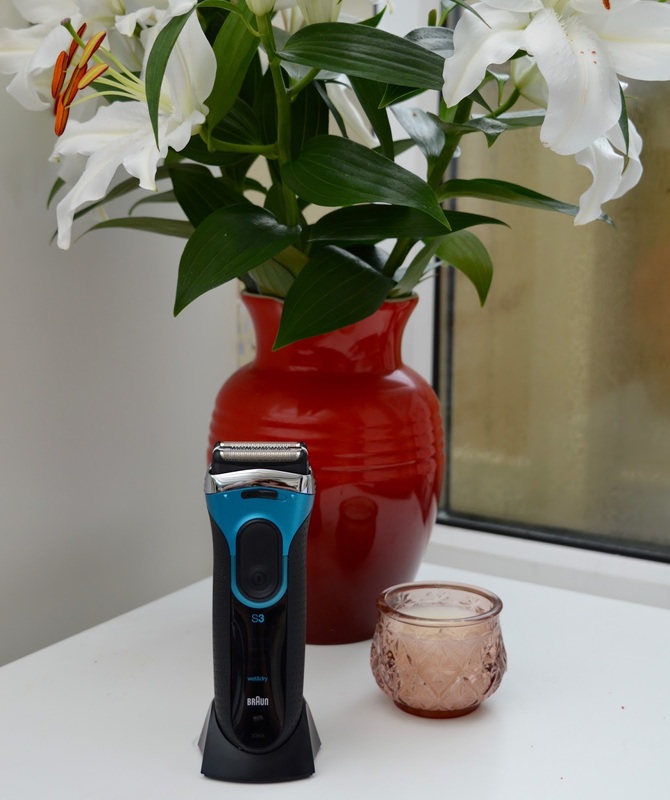 To offer a comfortable shave three independently floating cutting elements and two SensoFoils adapts to every facial contour to offer a comfortable shave. Two-thirds of men have delayed shaving because of their skin being sensitive. What they don’t realise is that a key element to maintain smooth skin is a shaver! It's not long until Father's Day and I think the ProSkin will make a perfect gift for a sensitive man in your life. Let me know if you have any stories of a time when a man in your life showed his sensitive side. Oh bless him! I would love to say that I'm not an emotional person, but I'm pretty much a marshmallow inside ;) Gorgeous wedding photos! I think it's wonderful that he lets some of those emotions show even if he does claim he has something in his eye. Aww how lovely. Love seeing your wedding photos too. As a feminist, part of one of the things I advocate for is for men not to be constrained by patriarchal gender roles too. Men should be able to display emotion. Machismo cultures are not good or healthy. Well done Steve. 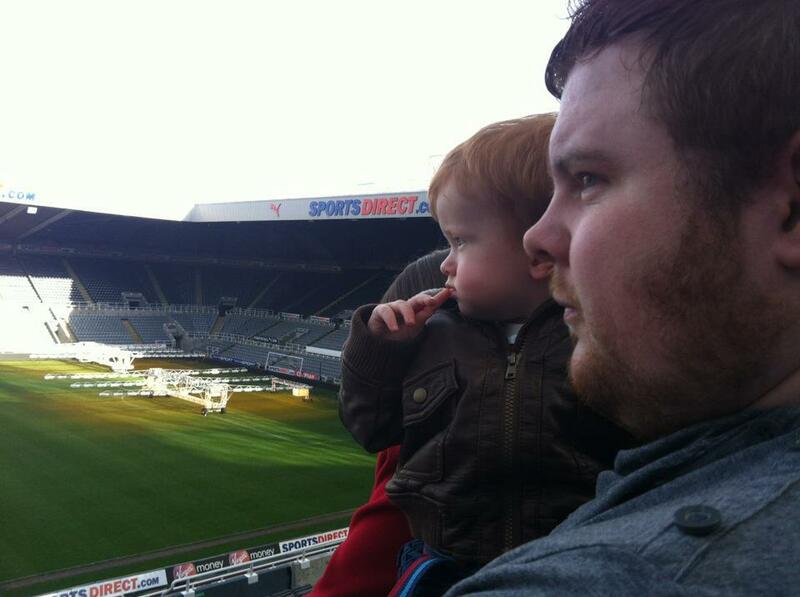 Brian's a softie too, not at the TV but defo at our wedding and emilys birth. HAHA he does indeed! Who knew Gogglebox would be the source of so many tears! Love this! I think it's so important that men show their sensitive side, having a little cry is so good for you! I feel very lucky that Simon isn't worried about showing his sensitive side (although no one believes me when I say that it was him crying that set me off as I walked down the aisle!) - although he has nothing on me, I cry all the time! I loved reading this! Ian doesn't cry but he can be very thoughtful. I think it's lovely for men to show their emotions. Why not? 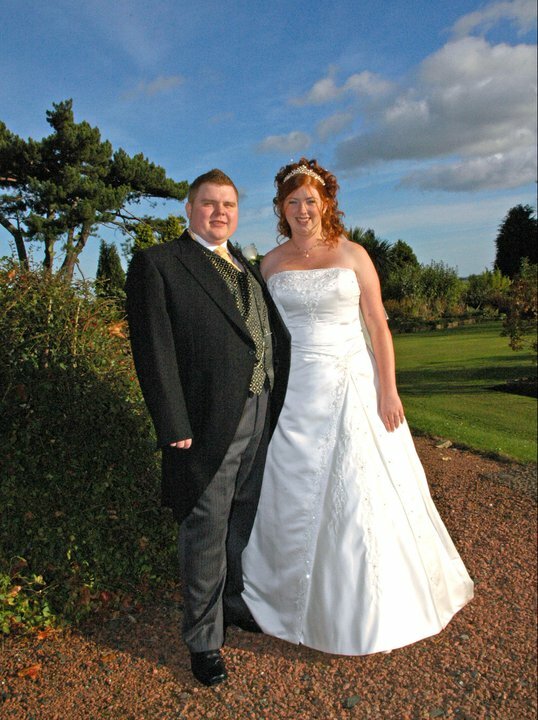 And you looked so gorgeous on your wedding day Sam, no wonder Steve welled up! He obviously is the perfect balance to you! I have lots of relatives in Wallsend!